Today’s card was designed using the Stampin Up! 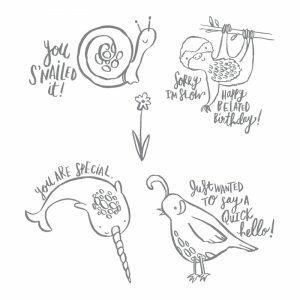 Quirky Critters Stamp Set accented using the Naturally Eclectic Designer Series Paper! The quirky critters in this set are just too cute. My favorite is the sloth; however, the quail is a close second. I wasn’t totally sure what the fish with a horn was but my nine year old quickly educated me. I now know all about the Narwhal. Lol!!! I hope to inspire you and get your creative juices flowing with a few additional ideas. With your ink pads and a blender pen you can totally bring these critters to life. I love that!! Enjoy my video tutorial and be sure to give these critters a try. 1. Cut an 8 1/2” x 5 1/2” of whisper white cardstock and fold it in half. This is your base. 2. Cut a 4-1/4” x 5-1/2” piece of the Naturally Eclectic Designer Series Paper. Center and adhere this piece to top of your base. 1. 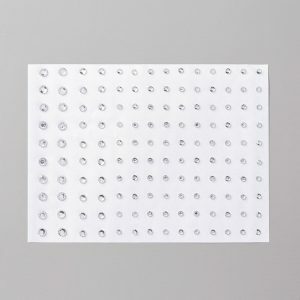 Cut a 3” x 3-1/4” piece of whisper white cards. This is your bottom layer rectangle. 2. Next, cut a 2-3/4” x 3” piece of tranquil tide cardstock. Center and adhere this rectangle on top of your whisper white rectangle. 3. 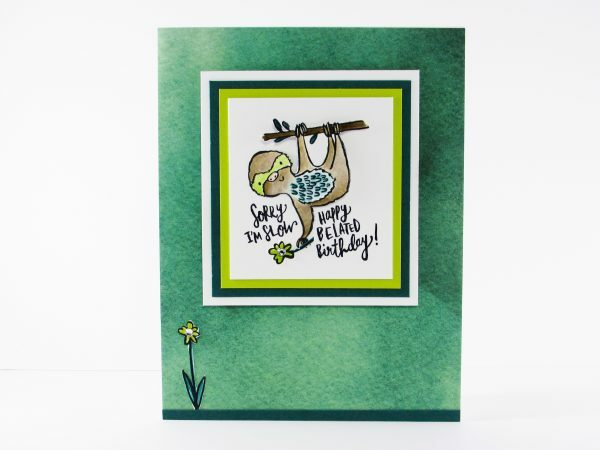 Now cut a 2-1/2” x 2-3/4” piece of lemon lime twist cardstock to layer on top of your tranquil tide cardstock. 4. Finally, cut a 2-1/4” x 2-1/2” piece of whisper white cardstock. This piece is for your image. Tip: I used Stampin Dimensionals to add my layered rectangles to the top of my card. 1. Using archival black ink to stamp your sloth on the small white square and your (2) flowers on a scrap piece of whisper white cardstock. 2. 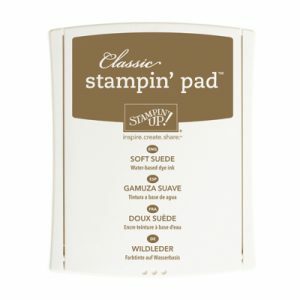 Squeeze your pool party, soft suede, lemon lime twist and tranquil tide stamp pads to deposit ink for coloring your image. 3. Use a Blender Pen to pick up the ink and color your sloth and flowers. The sloth was colored using soft suede (body), chest base layer (pool party), chest hair (tranquil tide), face (lemon lime twist) and the snail body and spots was color with Lemon Lime Twist. 4. The flowers were colored using tranquil tide and lemon lime twist. 5. Finally, using scissor to cut out the flowers and use a mini glue dot to add them to your card and be sure to finish them with a pretty gem or jewel rhinestone. 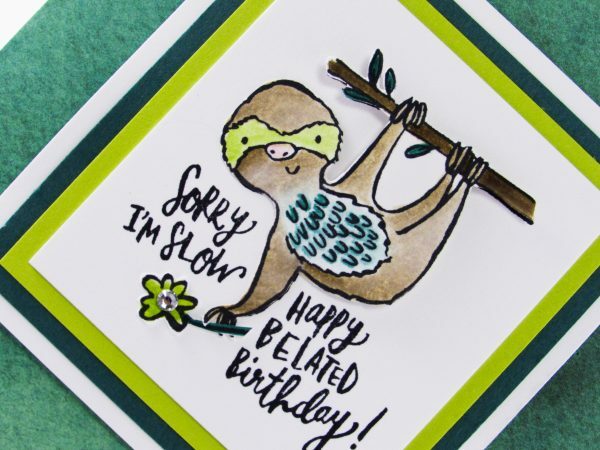 Tip: To get your sloth to pop off the card and appear as though he is hanging off the branch. I stamped him on scrap paper and cut him out. I used multipurpose adhesive to hold his head and arm down. I put a Stampin Dimensional under his upper body where he is holding the branch! If you are not currently a member, you can find out more information about becoming a member HERE!! So adorable and even though it doesn’t have an ‘overly’ simple look, I think these would be pretty quick (and fun because…coloring!) to make. The DSP is just so pretty. 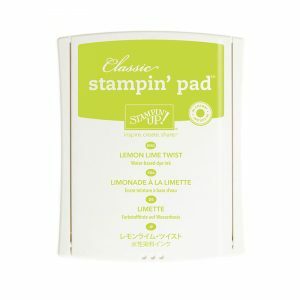 I am not a big patterned paper user in my cards but for this stuff I might change that! Quick question for you. 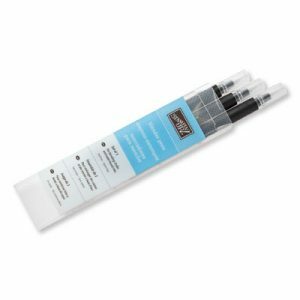 Does the weight of the cardstock make a difference when coloring using the blender pen? One weight better than another? 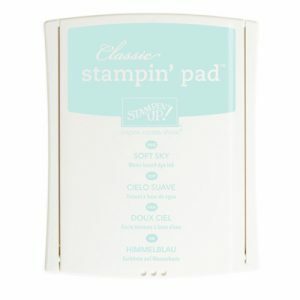 Is the DSP a thin paper or is stampin up’s more substantial than, say, the open stock you can get in big box craft stores? 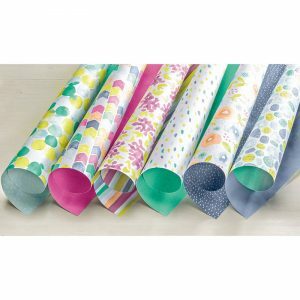 Scrapbooking paper…not cardstock, just paper. I guess that wasn’t just one quick question…. I do it every time! Thanks for the surprise in the email! You’re a talented and KIND lady. I enjoy your videos Brandy and appreciate all the work you put in to each one. Thanks for reading this long comment!! You make such pretty and fun cards. Thank you for sharing with us. I love some of those new papers. I had purchased some designer papers from the clearance and I just love them. Great quality. Brandy was wondering what you would put on the inside of this quirky critters card?? I would syampma greeting but would you add anything else to the inside of the card. I am always wondering how you perk up the inside of a card so do you have any advice for me please and thank you. Brandy, that’s the cutest little guy!!! 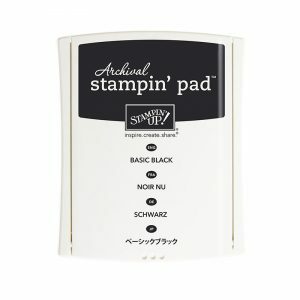 I didn’t even think about buying that stamp set but I guess I’m going to have to get it!!! Thanks for sharing!! !